Private tours are available any day of the week The following menu includes a variety of options as example of what the city has to offer. Concerts, festivals and sporting events are common in a city of 1.8 million people. If there is somewhere you'd like to visit but not on this list, we can make it happen. Part of our love affair with the city are the many options it offers, allowing for 'spur of the moment' and spontaneity. If you are interested in taking a private tour, we definitely suggest to mix and match. 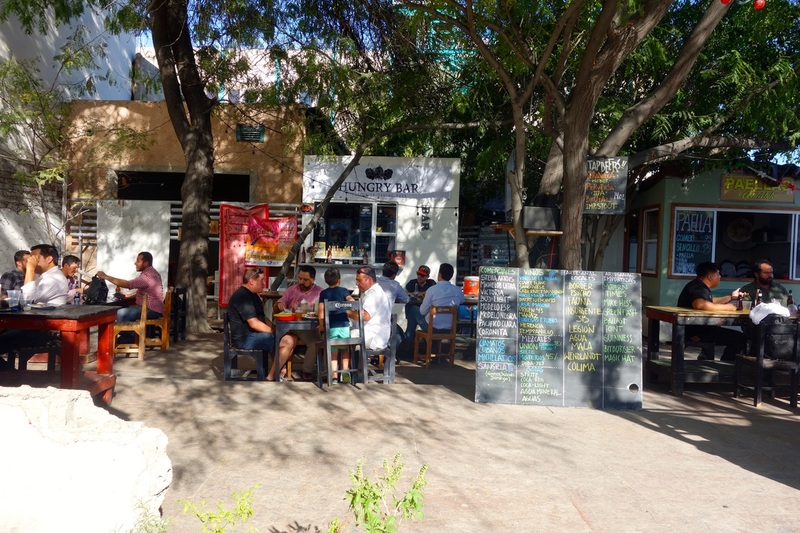 For example, you'd like to visit Playas de Tijuana, grab a bite at one of the many food courts and finish off with some tasters at a local tasting room - we can arrange it! Tijuana has become one of the most avant-garde cities when it comes to food thanks to the Baja Med movement. Amazing food is being done with fresh sea food, local ingredients and Mexican flavors. New exciting chefs all over the city are opening up urban food trucks and stalls in courtyards around the city. There are now at least half-a-dozen of these ‘gastro parks’ serving an incredible range of food like pulled pork sandwiches, smoked sausages, tuna tartar, duck tacos, grilled octopus, etc. Are we skipping the tacos? Of course not. We locals believe we have the best in the country and you’ll have the opportunity to savor them too. Is Tijuana only about food stalls and street food? Definitely not, the city is full of amazing and innovative restaurants. There’s classic Mexican cuisine at La Espadaña or La Querencia, elevated Mexican sea food at Villa Marina, up-and-comers like Verde y Crema, old school French style food at Cesar’s or 5-course meals at Mision 19. Valle de Guadalupe being so close also gives Tijuana’s best restaurants the opportunity to pair amazing local wine with savory and innovative dishes. 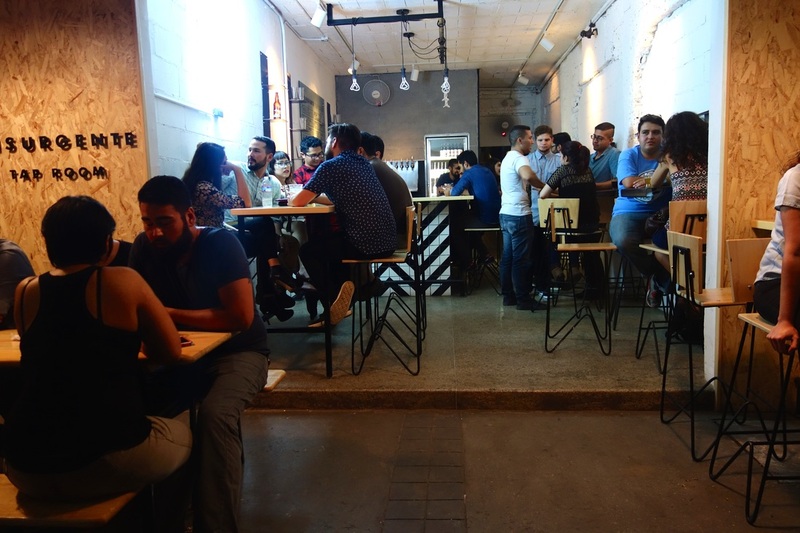 Tijuana has become the craft brewery capital of Mexico and there is little wonder why. San Diego is a global capital for craft beer and a lot of that influence has spread south of the border. It seems that there is a new brewery in the city opening up every month – definitely an industry that’s growing exponentially. With city alcohol laws softening up to promote the industry, tap rooms are now found in Zona Centro or Plaza Fiesta. What's fun about these tap rooms is there eclectic style, a wide range that is sure to please anyone. It’s taken Tijuanenses years to find their voice and fall in love with their city. 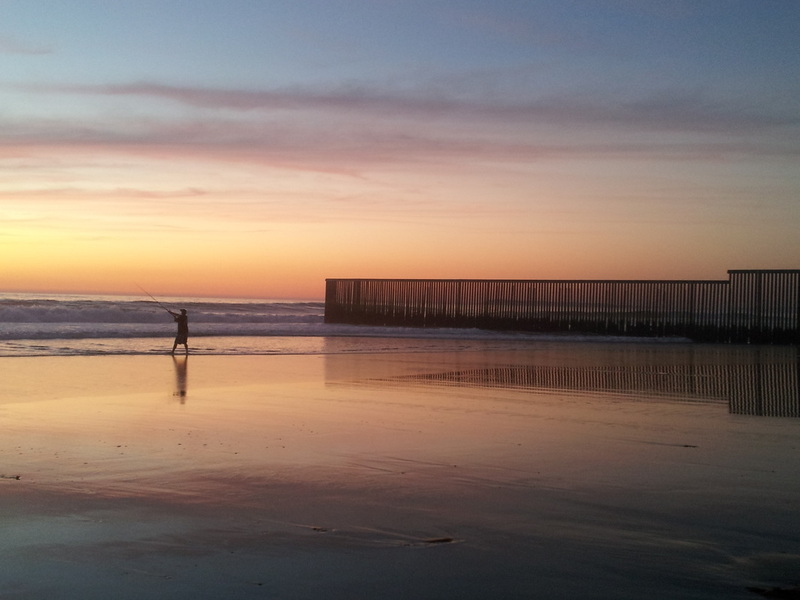 Tijuana is currently in an adolescent stage of artistic expression, but filled with passion and innovation. A visit to the various Artists’ Alleys in Zona Centro is must for any new tourist. We can also boast about one of the most unique Cultural Centers in Mexico with CECUT – a museum, convention center and an IMAX theatre all in one. 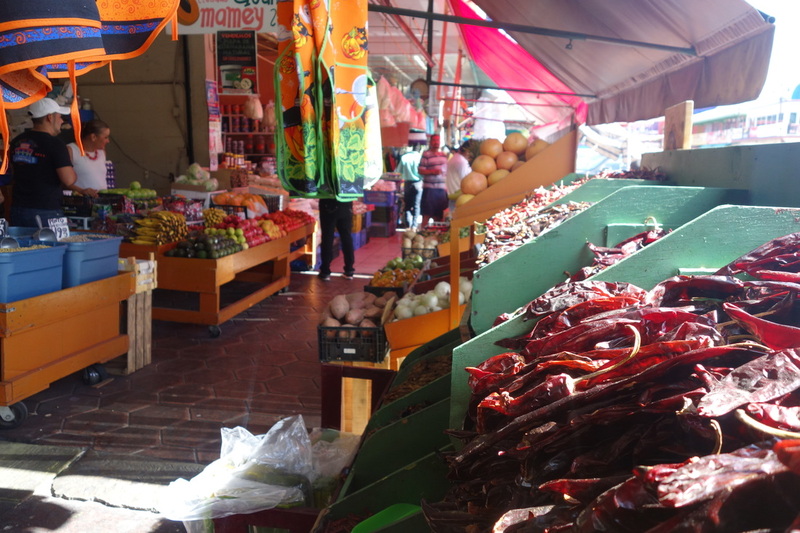 A trip to Mexico wouldn’t be complete without a visit to a Mercado, walking along stalls of Mexican sweets, dried spices, fresh cheese, clay pots and Piñatas.